Cool outfit, the hat is gorgeous! Looking fabulous Lillian as always!! 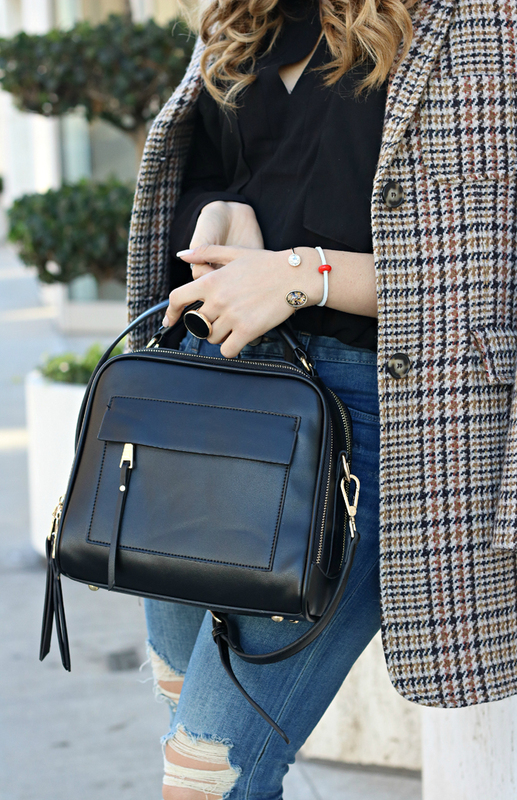 Love the bag and coat! Gorgeous look! I love that bag.